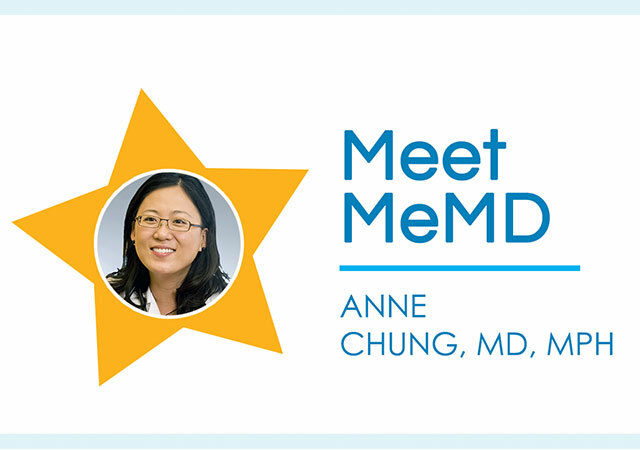 Dr. Anne Chung is a provider on MeMD with over 10 years of clinical experience. She received her Masters of Public Health and Doctor of Medicine degree from the University of Arizona, and is board-certified in Emergency Medicine. What inspired you to be a doctor? I have always enjoyed helping others and am fortunate I am in a profession where I get to do that every day. I remember being young and finding out about my aunt’s cancer diagnosis and seeing the widespread effects it had on our entire extended family. It is a privilege to be allowed into a patient’s life during scary times and being able to guide them through decision making and education. What’s the best “health-related” advice you’ve ever received? Over the years I have learned the importance of preventive health. Healthy diet choices and exercise are not always easy but neither are chronic diseases and medications. What’s the best “health-related” advice you can give to patients? Don’t be afraid to ask questions. Take notes and bring someone with you to your appointments. 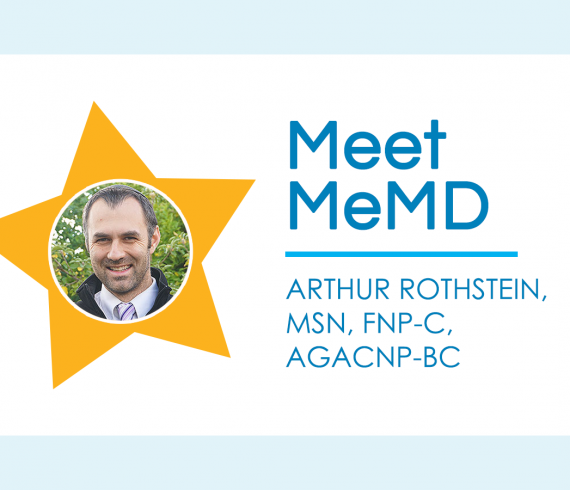 Remind your provider about your allergies and pertinent medical information. Although medical records should be complete and accurate, it never hurts to repeat the important information that could affect your the care you are provided. 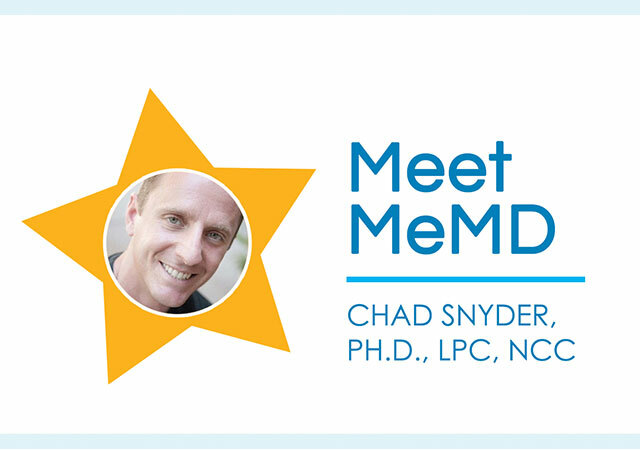 Are there any advantages or disadvantages that you see within the telehealth field? Technology will never be able to completely reproduce an in-person visit, however, for appropriate scenarios, patients are able to receive equivalent and affordable care. Telemedicine also makes health care more accessible, removing barriers such as time and distance. 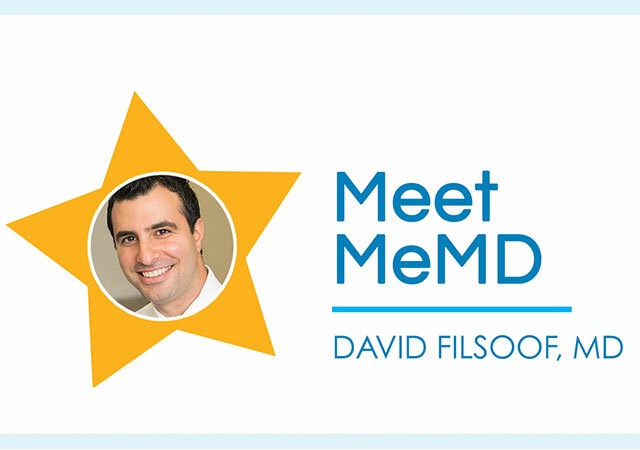 Telemedicine has allowed me to spend more time and energy on educating patients. At the end of the visit, it is important to me that patients understand the diagnosis and treatment and also what to watch out for and monitor. It is vital that patients understand if and when they need to seek in person care for re-evaluation. I receive many consults for acute issues such as urinary tract infections, bronchitis, skin infections, and flu symptoms. Lastly, with spring in full bloom, do you have any tips to reduce seasonal allergies? Avoiding pollen can help reduce allergy symptoms. Avoiding exercising outdoors on high pollen count days and sticking to indoor exercise will reduce exposure. Keep windows closed and take off shoes and change out of clothes when you come home from spending the day outdoors. Showering before bed and washing your hair will also help remove allergens before going to sleep. Nasal steroid sprays which are now available over the counter can help allergy symptoms and do not cause drowsiness like some antihistamines may.